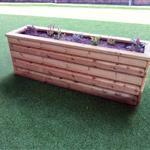 Rectangular timber planter filled with topsoil so all you need to do is get digging and planting with your children. Fantastic fun will be had as you introduce your them to the plant life cycle and the little creepy crawlies that it attracts. 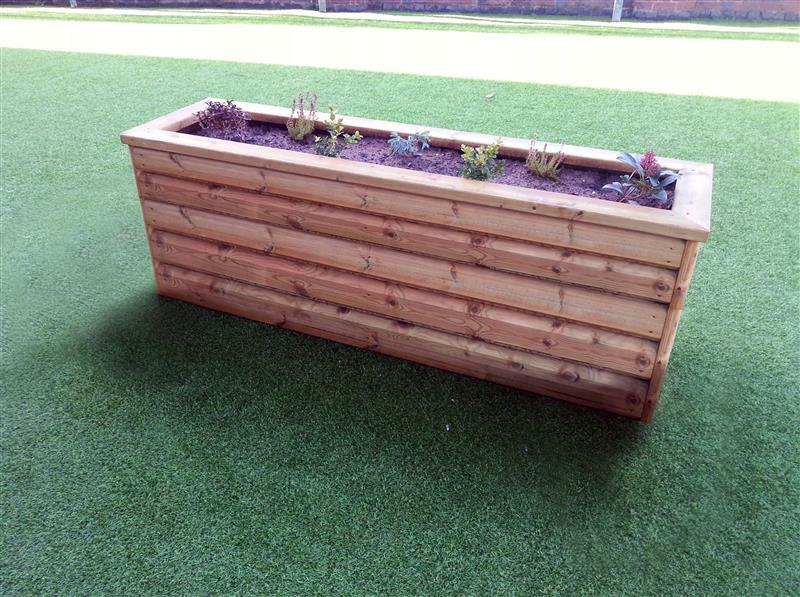 Children will enhance their communication and language as they plant and discuss planting experiments with each other.